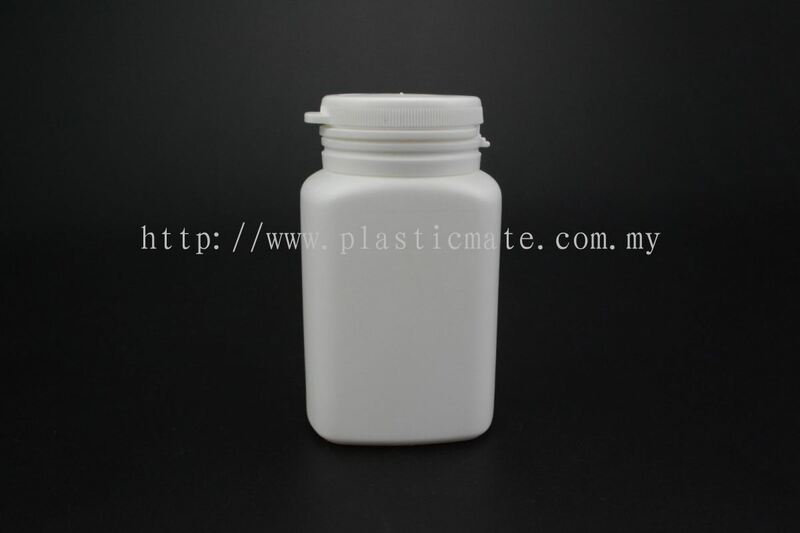 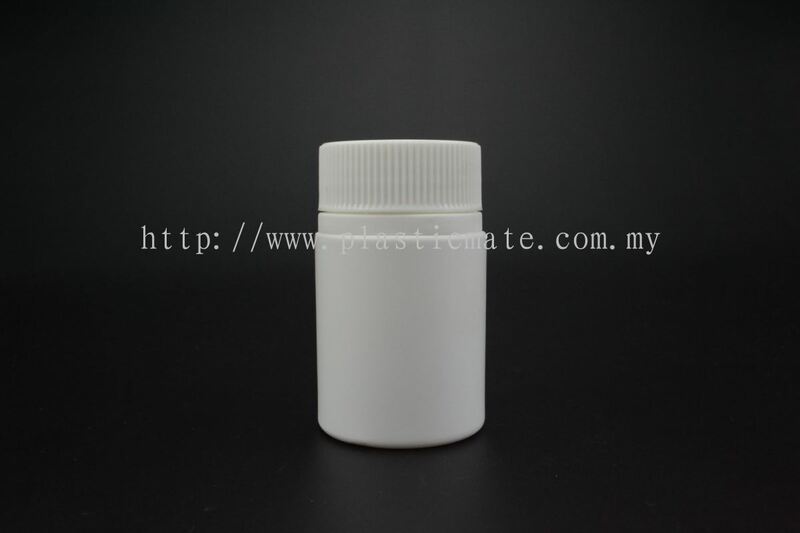 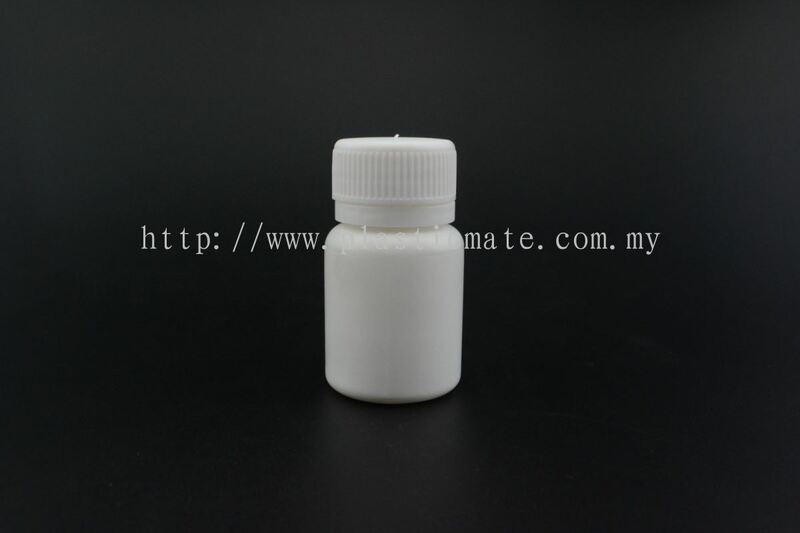 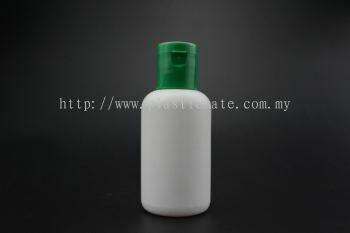 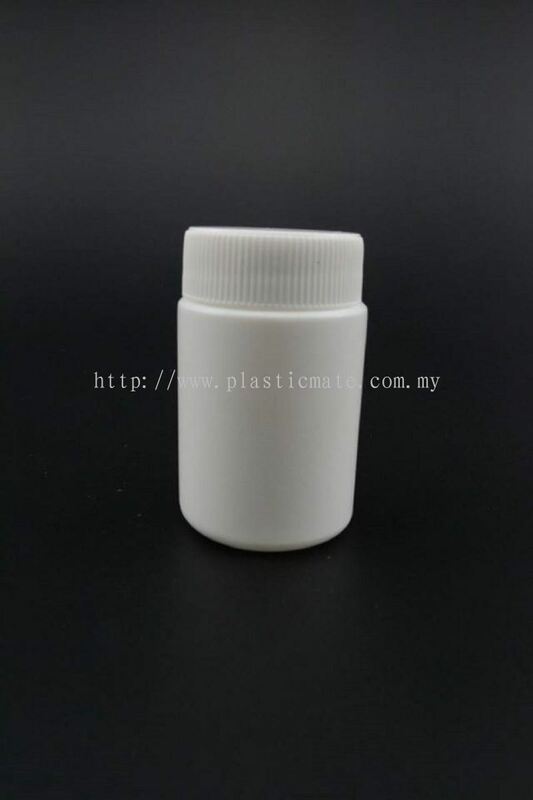 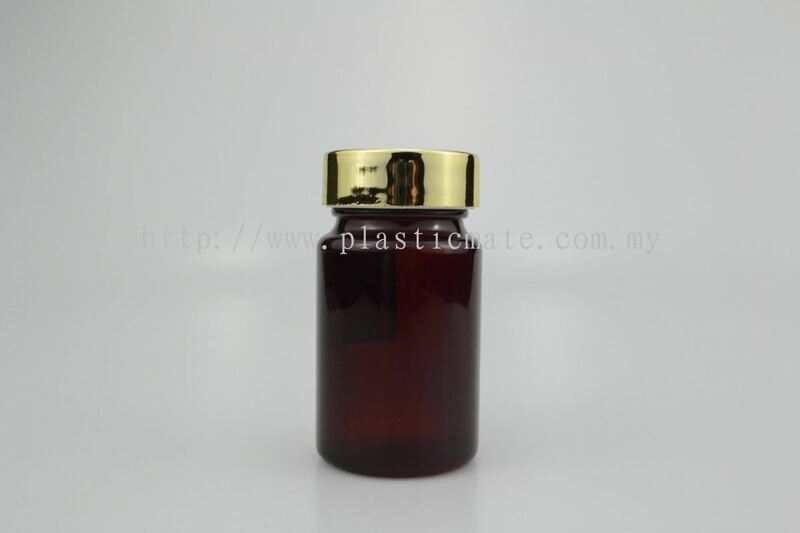 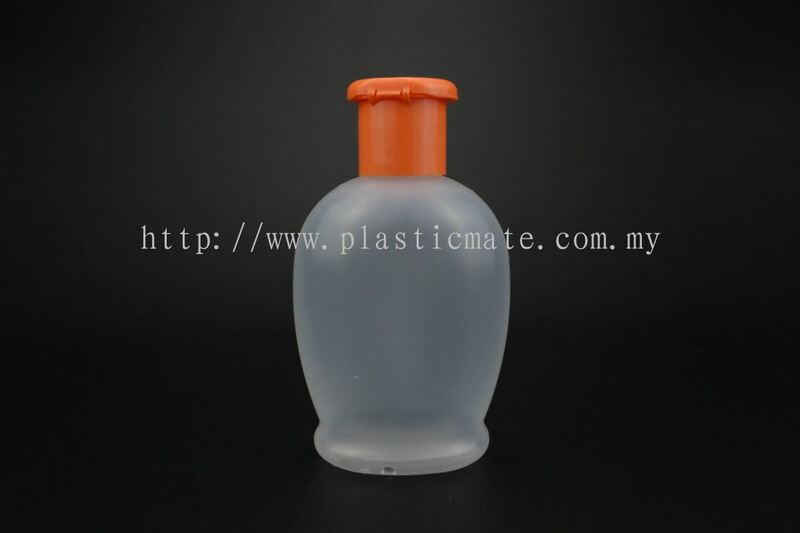 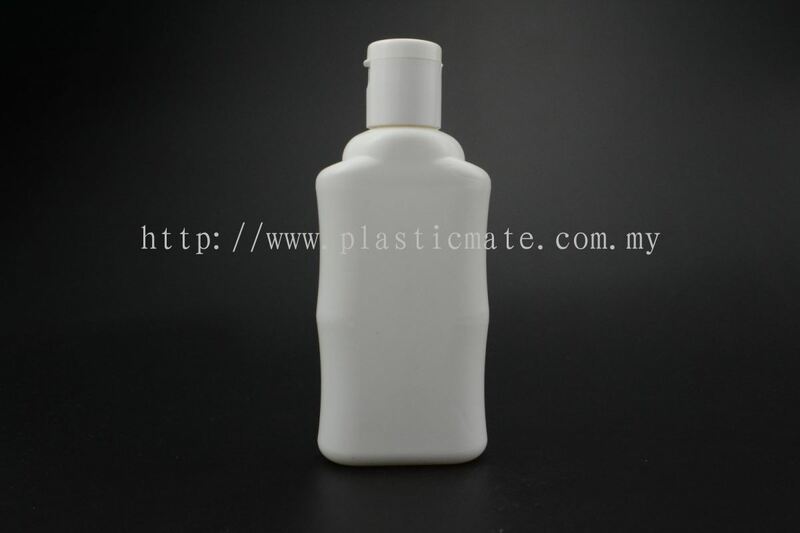 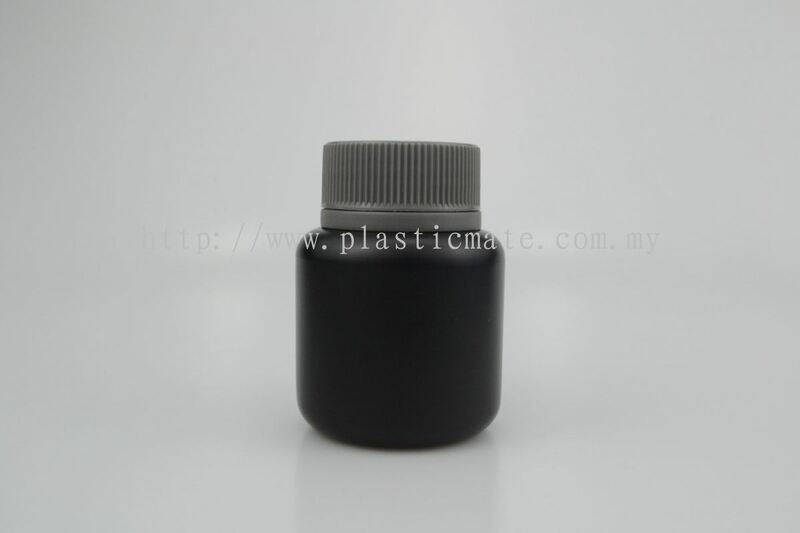 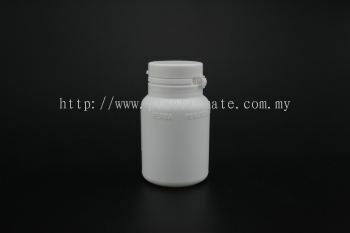 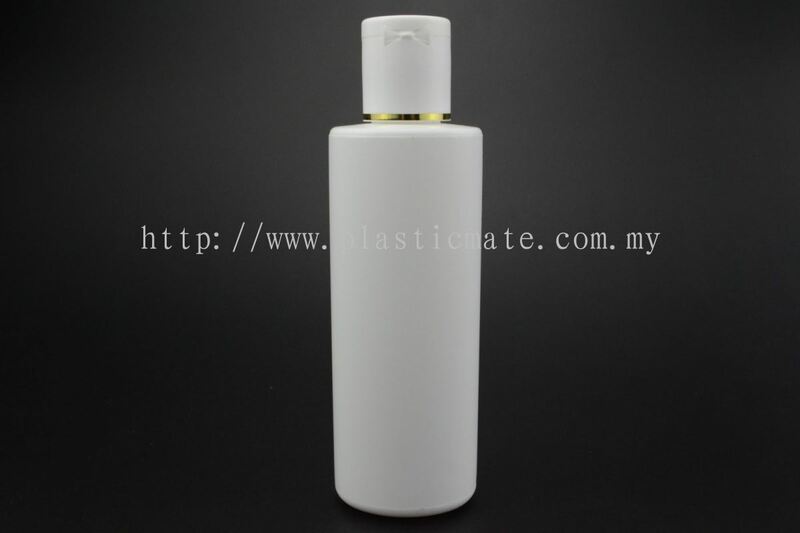 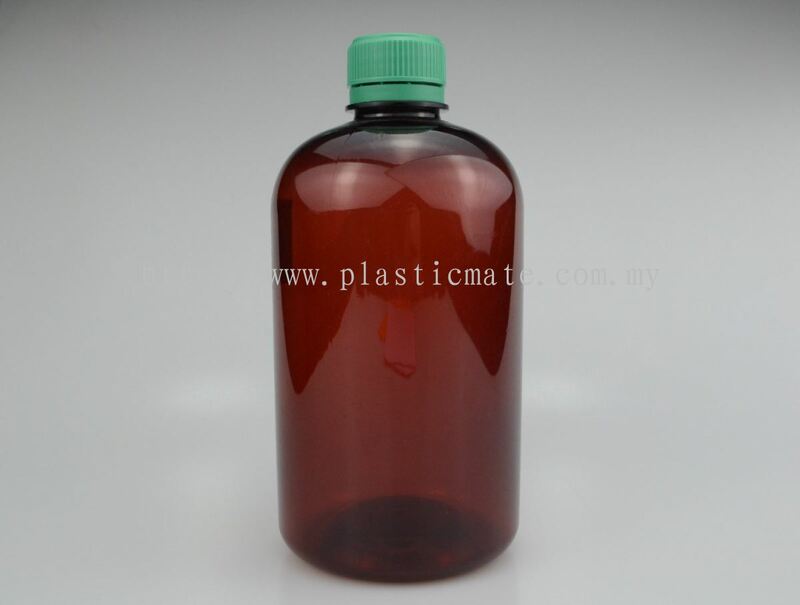 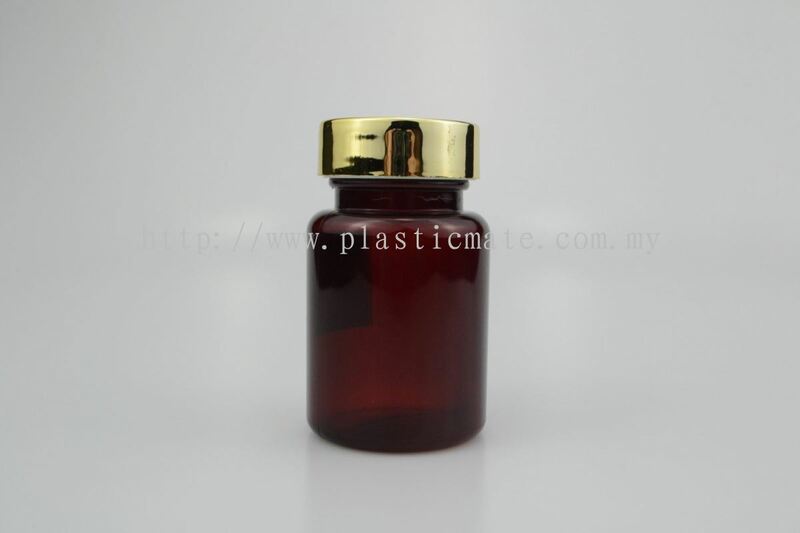 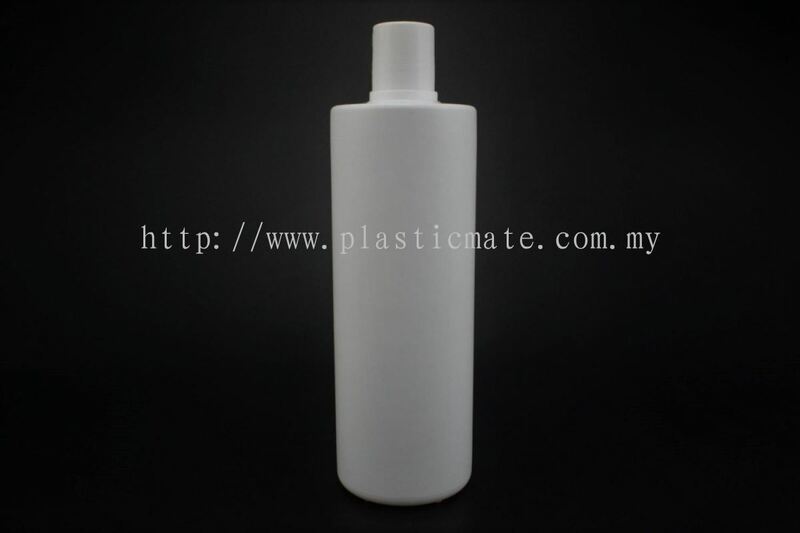 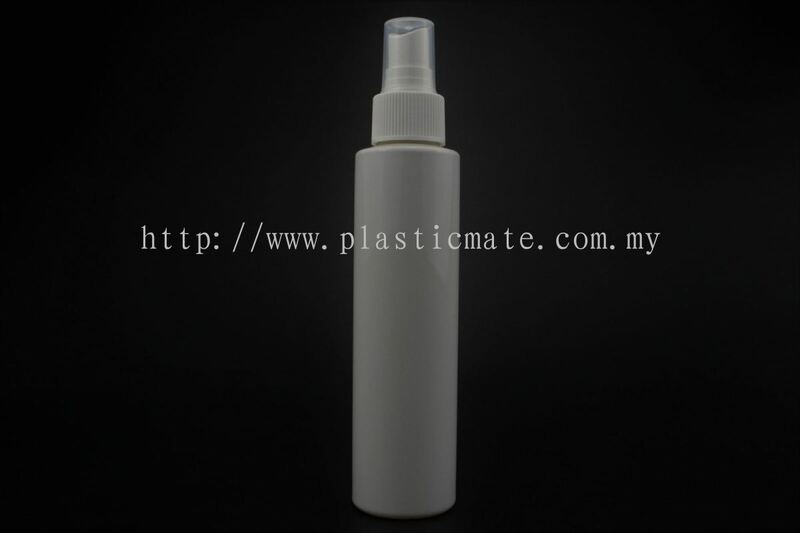 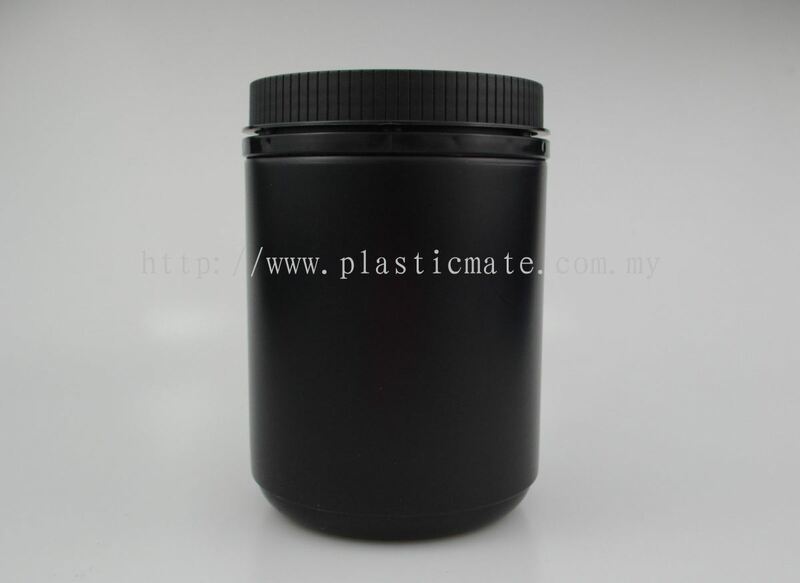 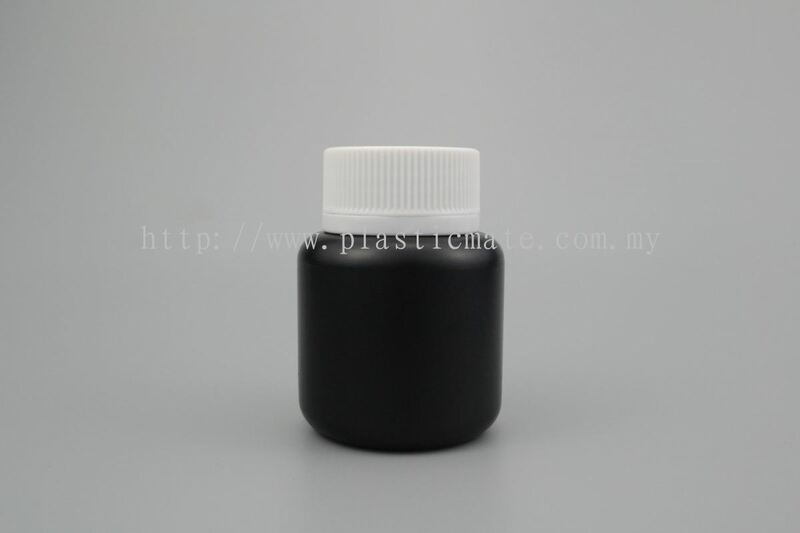 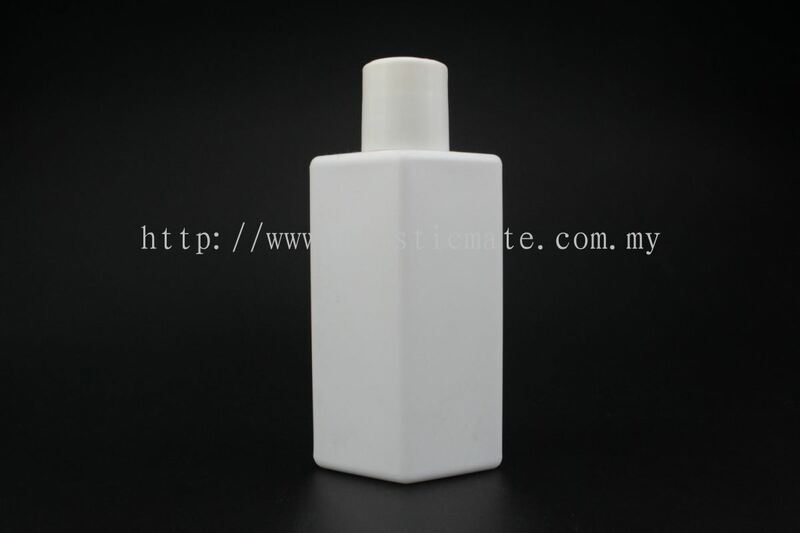 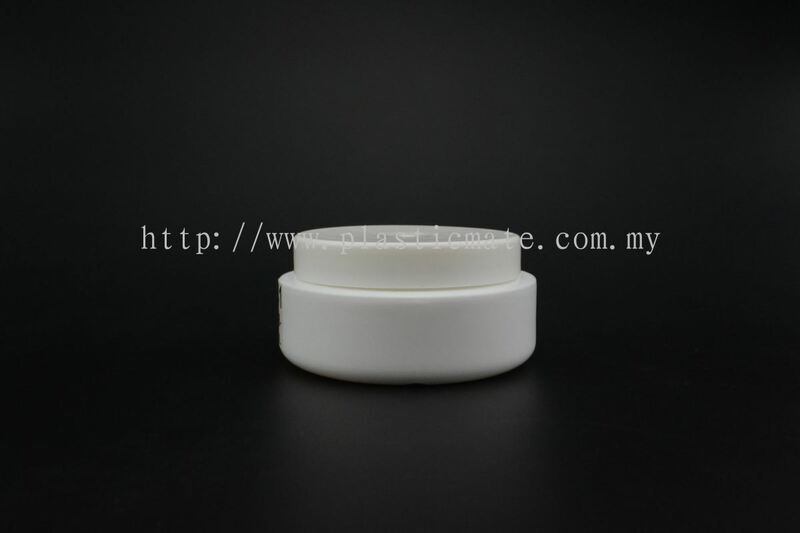 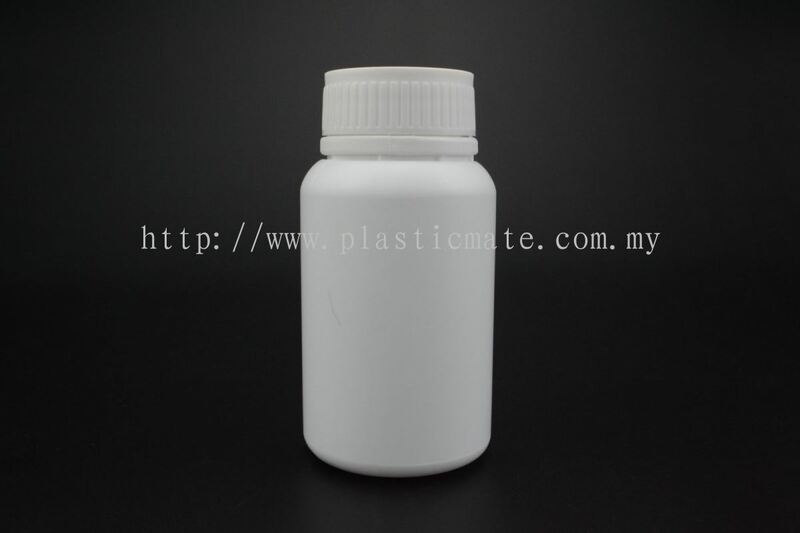 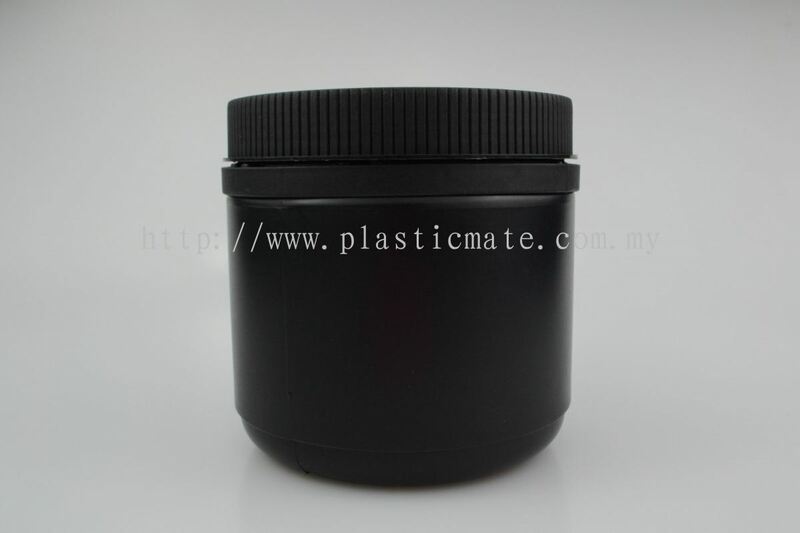 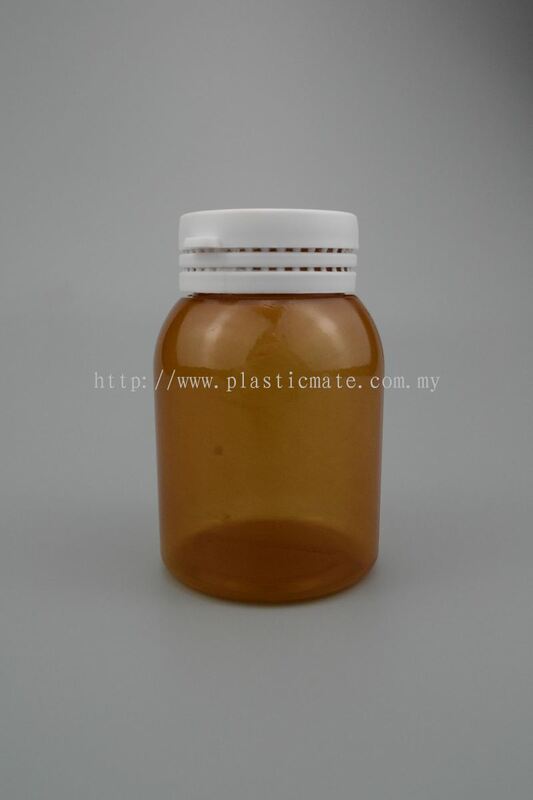 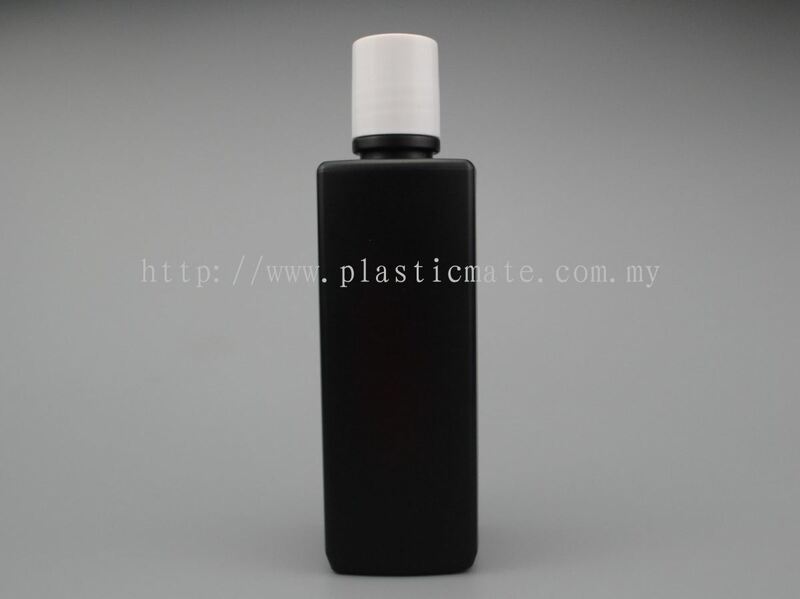 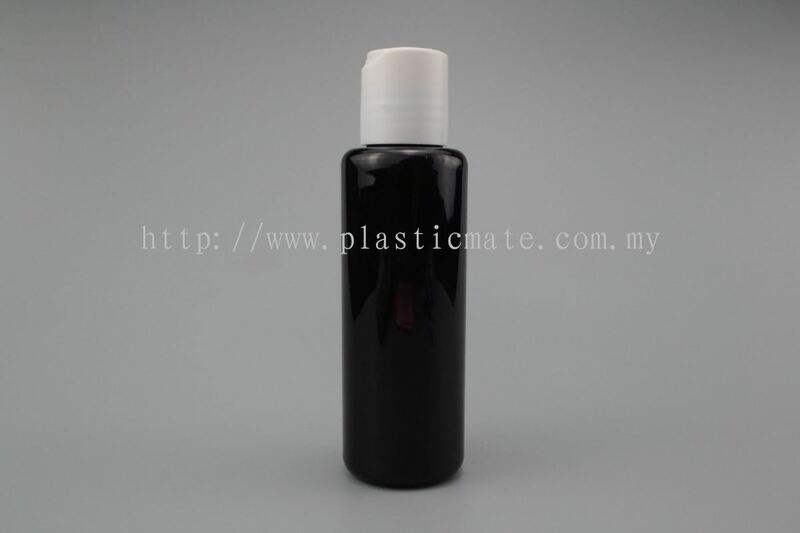 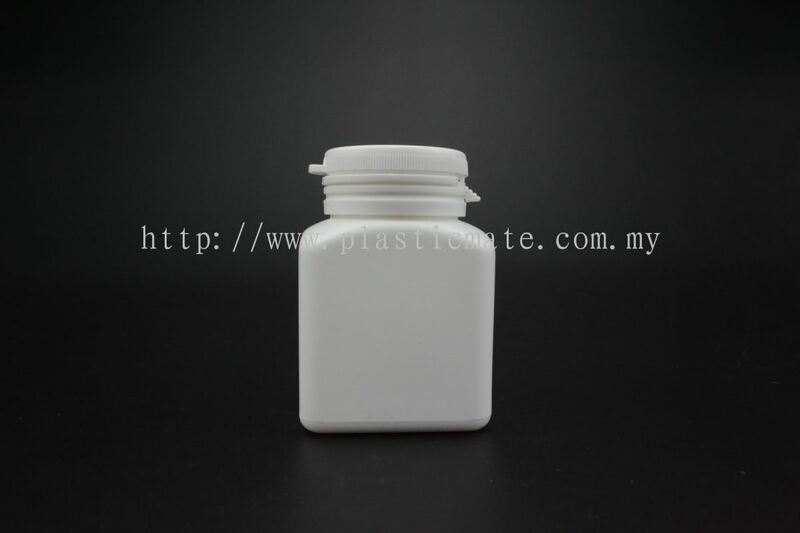 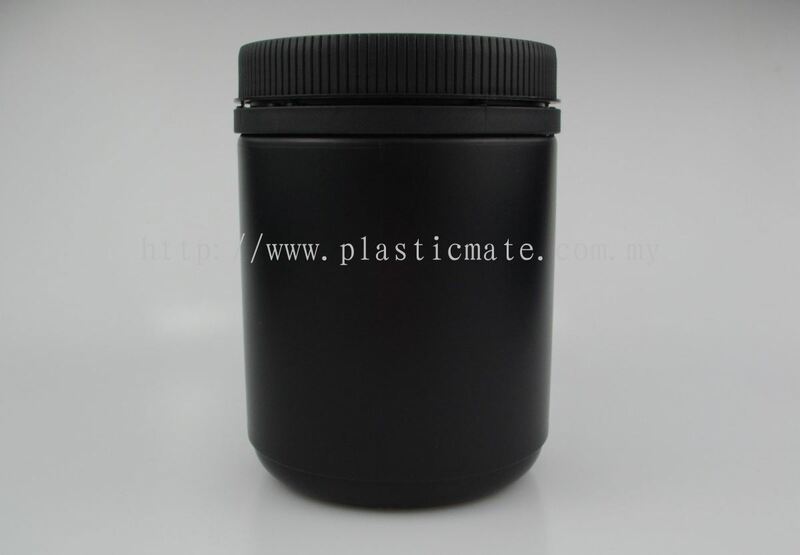 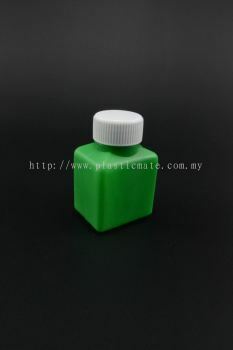 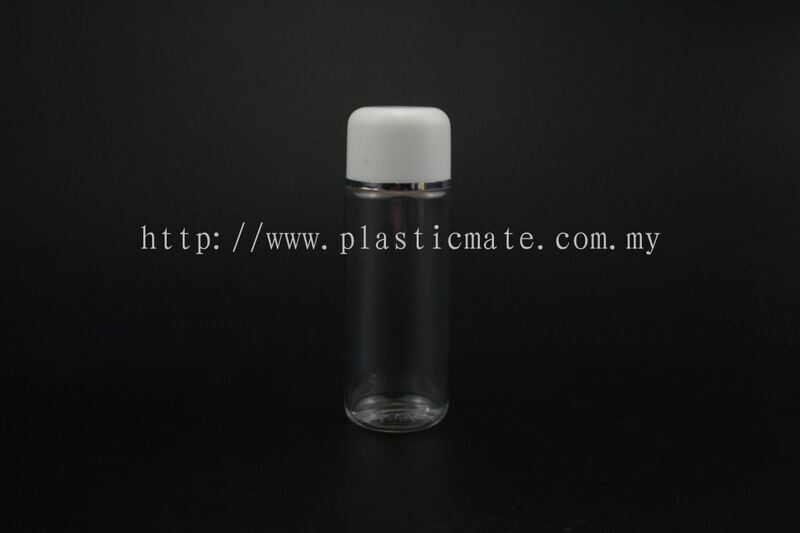 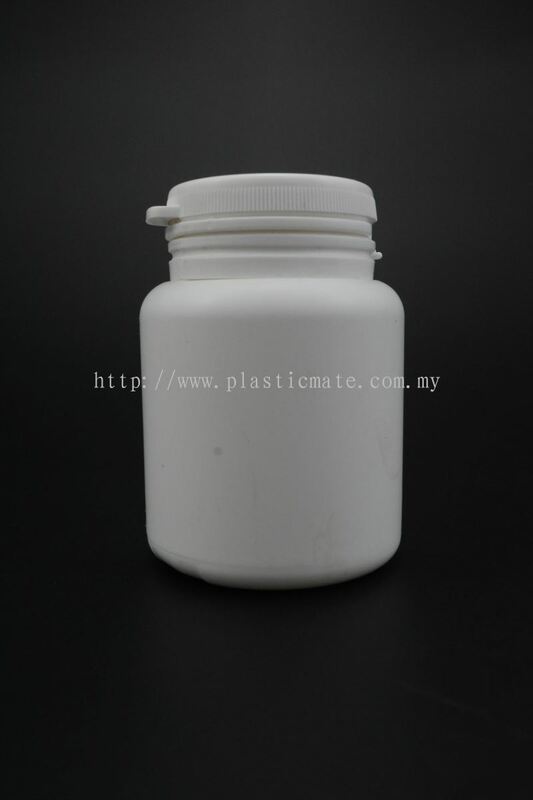 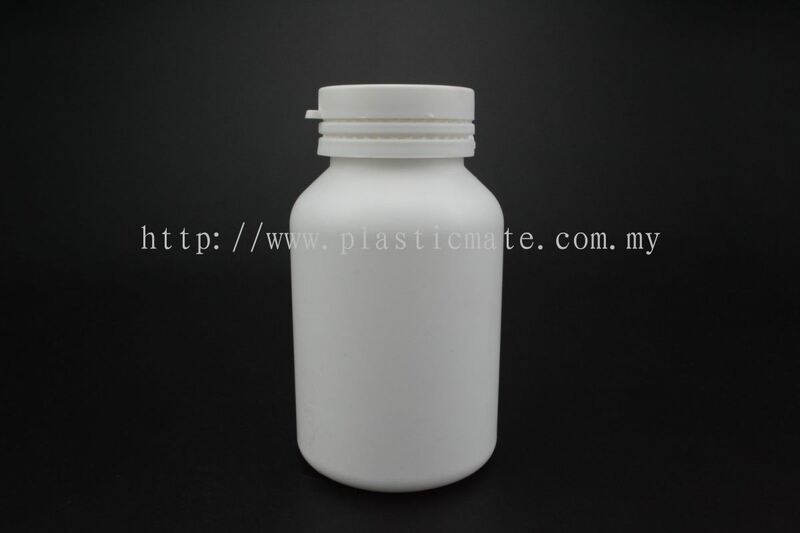 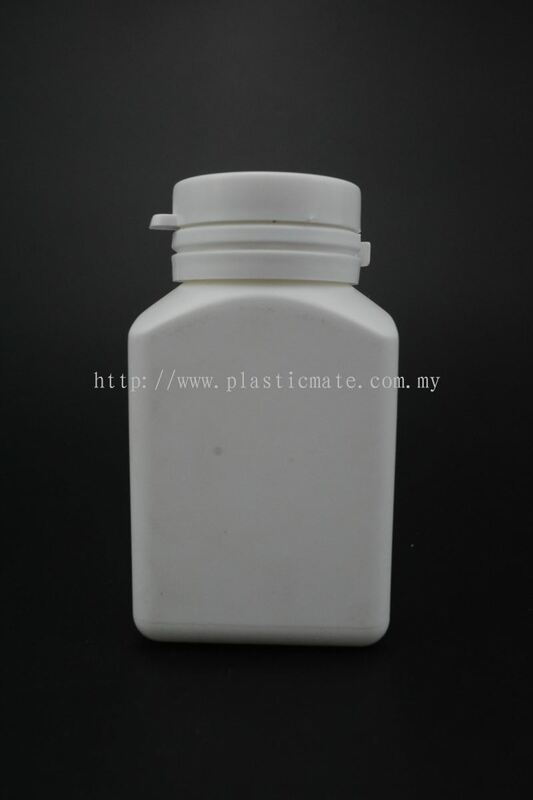 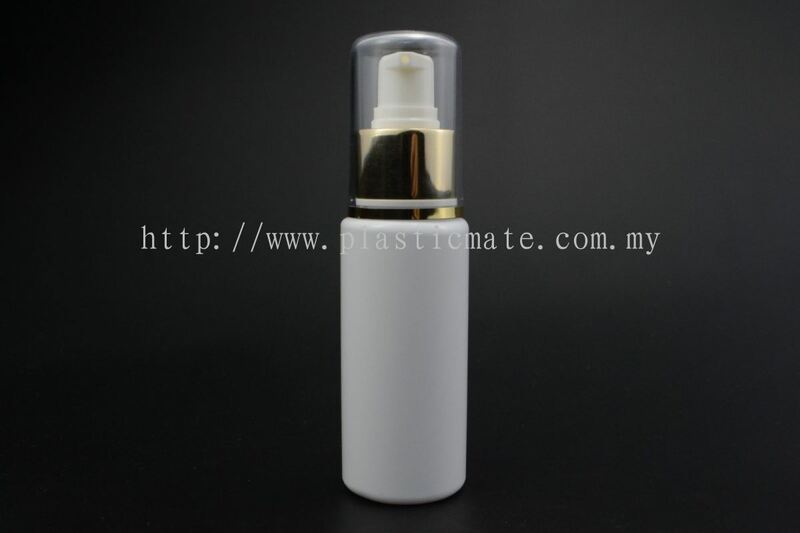 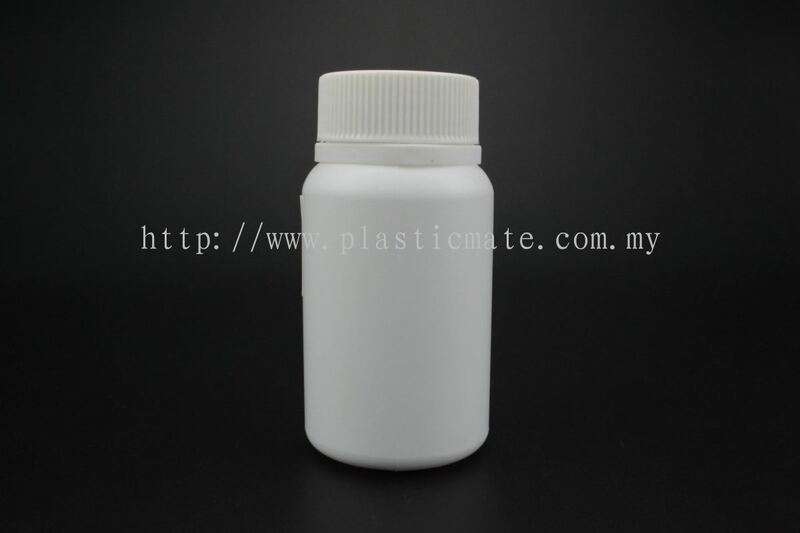 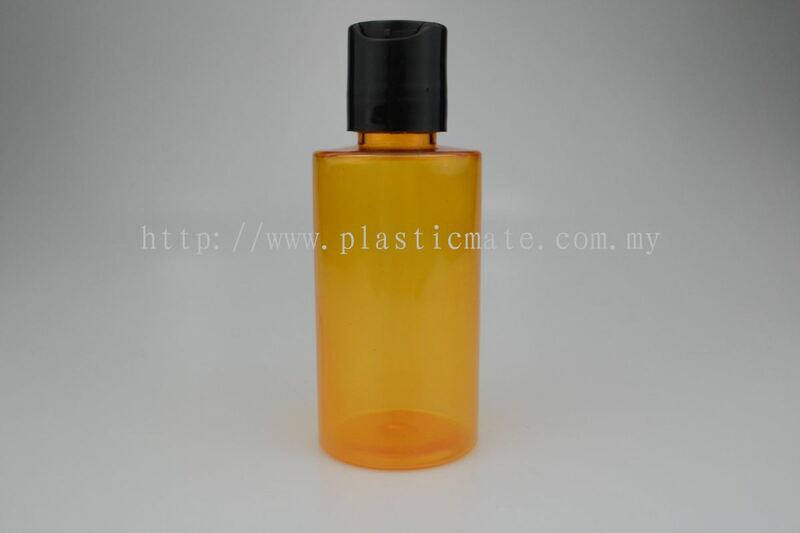 Plasticmate Sdn Bhd - We manufacture chemical bottle, cream jar, spray bottle, toner bottle, eye drop container, food & beverage container, etc. 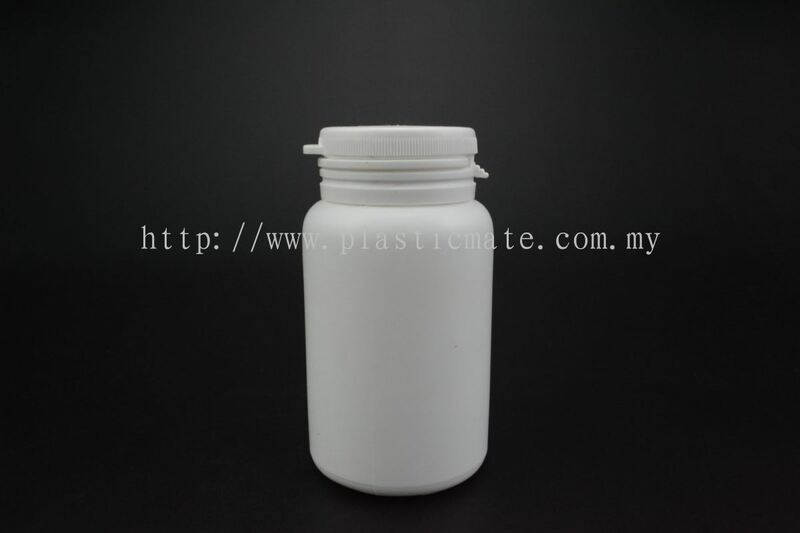 It was established in year 1991 and relocated to the new factory in Bukit Minyak Area, Simpang Ampat in year 1997 and Plasticmate Sdn Bhd has successfully obtained ISO 9001:2008 QMS Certification in April 2011 and in the midst of working towards obtaining ISO 9001:2015 certification. 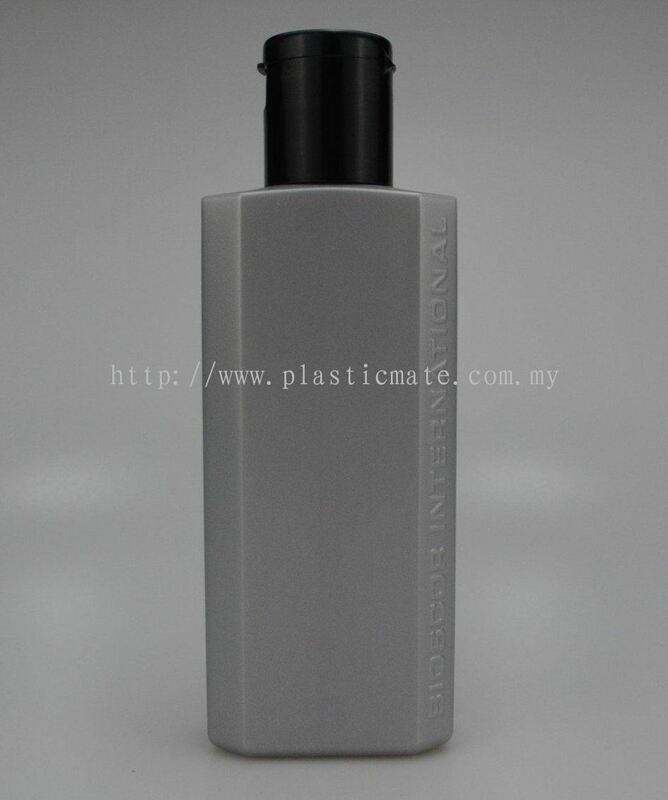 With the current market demand and to cater for the highly specification of plastic products by customers, our company has purchased up to date European Technology machines to enhance customer's satisfactin and requirements. 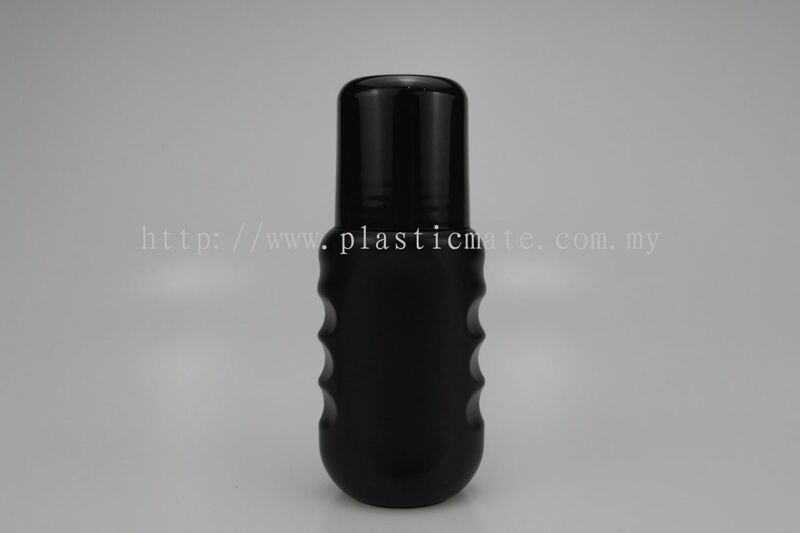 Our company has ventured in processes such as; Extrusion Blow Moulding, Injection Moulding, PET Stretch Blow Moulding, In-house Printing and Hot-stamping. We provide one-stop services to customers to ease their inconveniences. 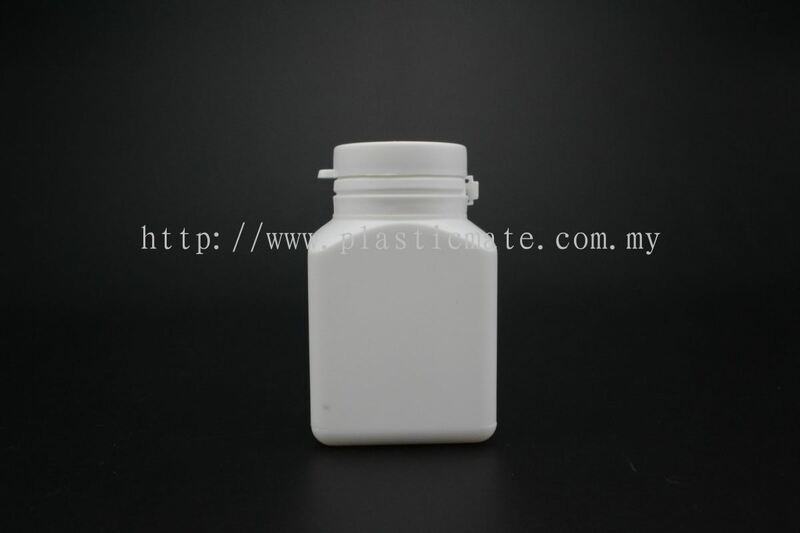 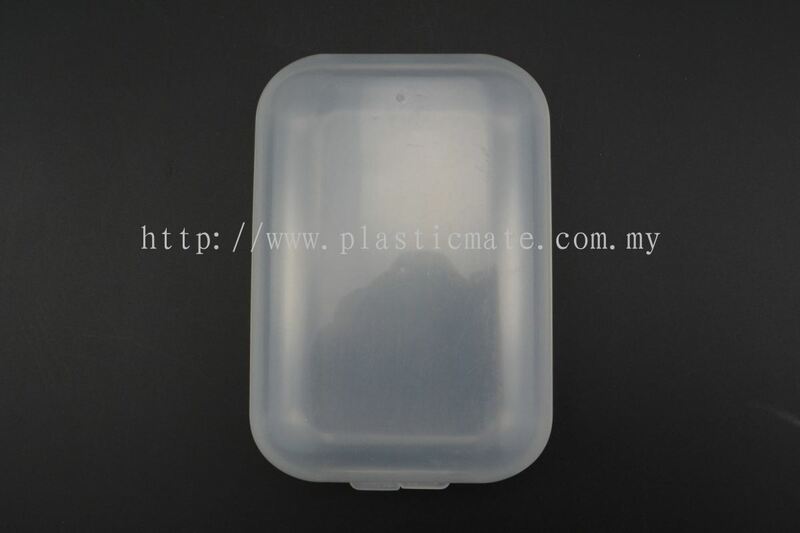 To develop and provide best quality plastic containers for local customers and penetration into international market. 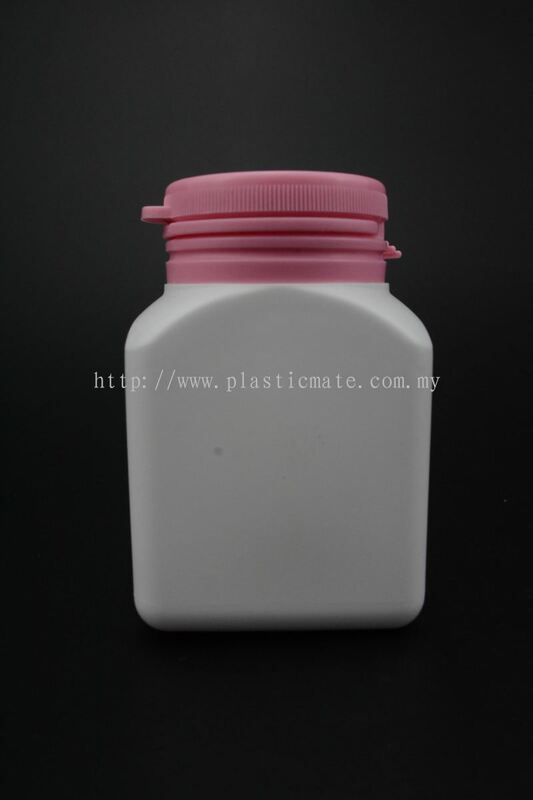 Committed to provide best services and best qualiy plastic containers that comply with requirements to achieve customer satisfaction and industrial usages while continually improving the effectiveness of our Quality Management System. 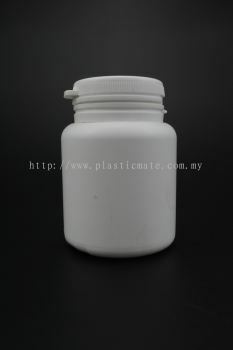 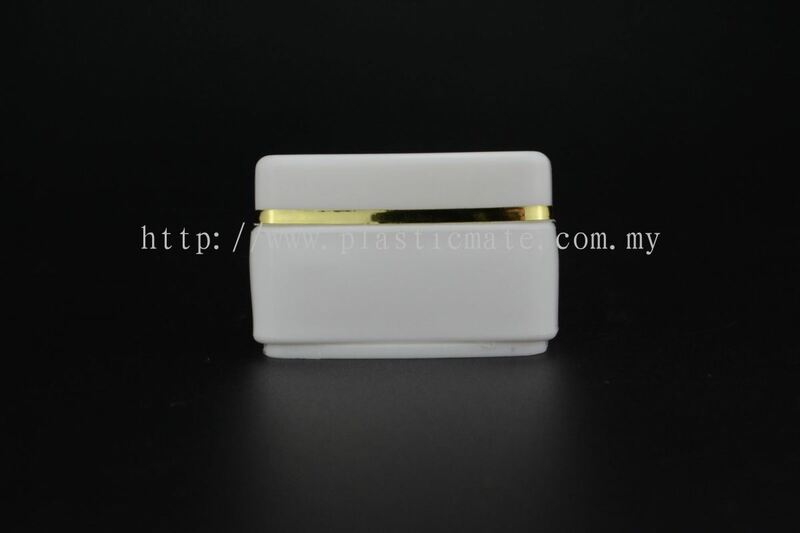 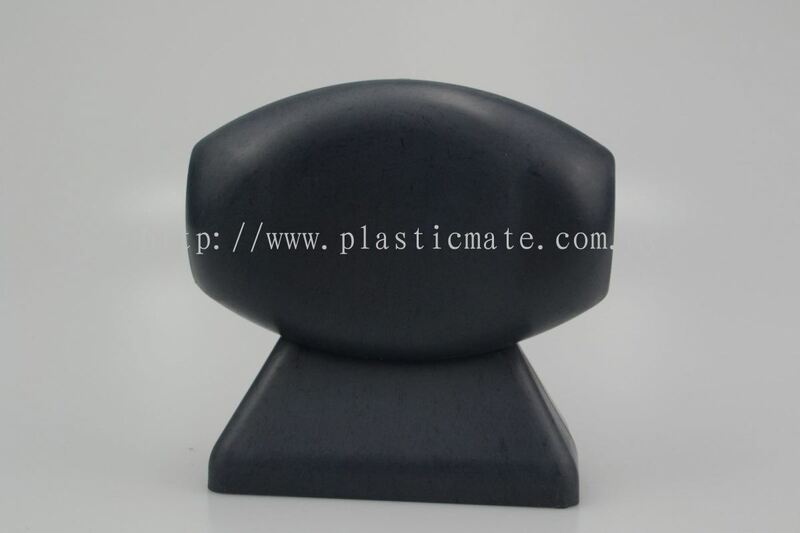 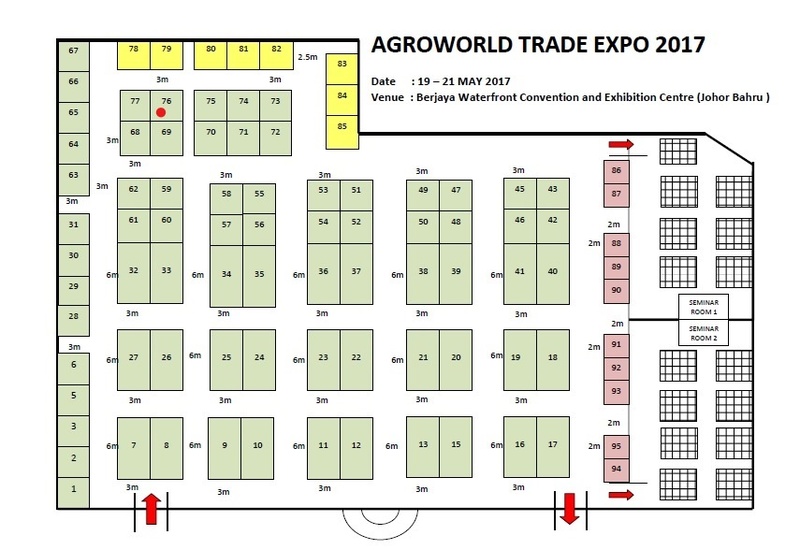 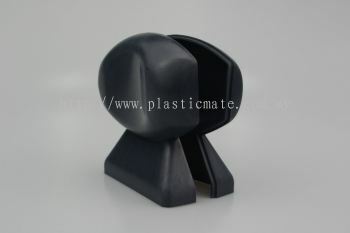 Plasticmate Sdn Bhd added new file.